I was the entertainment at Erica's 7th Birthday party about a week ago. On one of the First 100 degree days I might add. Hot Man Hot! However, everyone was Cool and comfortable in the Erica's home. There were 11 friends that helped make Erica's day super special. We decorated mugs, made dry erase kite boards for their rooms and stamped on pillow cases. I provided all the stamps and supplies (Erica's Mom provided the pillow cases-Thank you!). Every child received a coloring goodie bag with stamps, ink, die cuts and a dry erase marker for their boards. 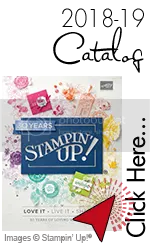 I unfortunately do not have photo's of the stamping fun, but other Mom's took the photo's and hopefully they will send me a few. If you would like a child's party for your daughter or son, and you live within a 2 hour (3 hours away-Please note I add $25.00 extra for gas), let me know and we can set up a date and time. 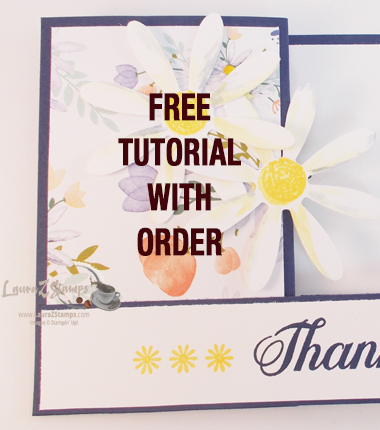 Just visit my Parties up top on my Blog or download the party sheet here.